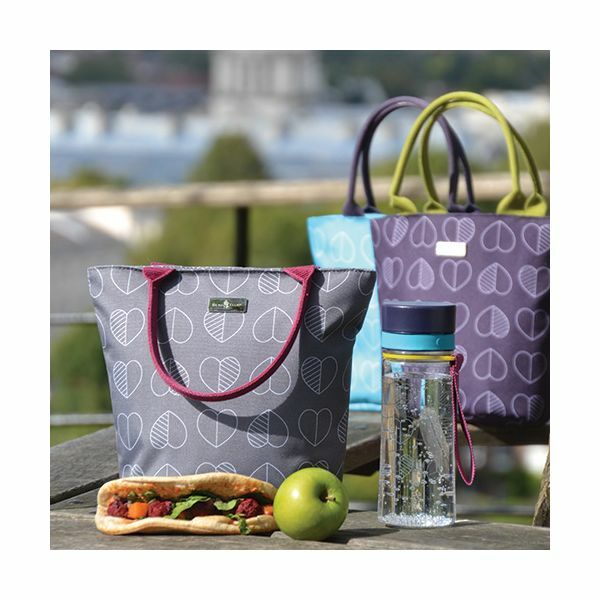 The new capacious lunch tote will add a touch of style to lunch-on-the-go! 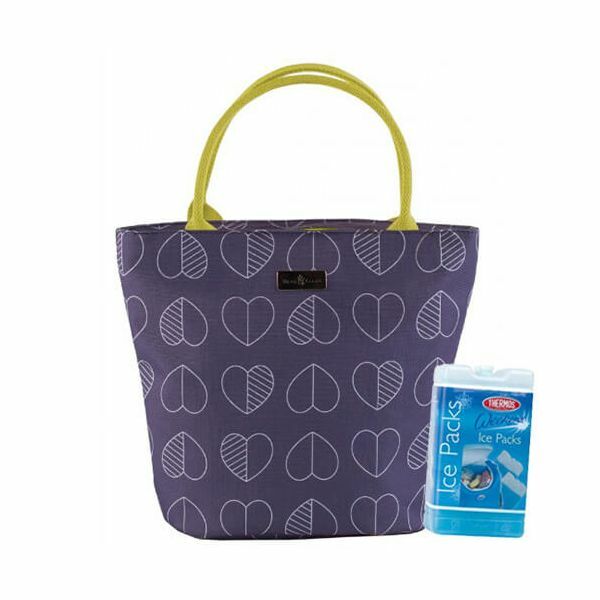 Finished in midnight blue with a contemporary confetti outline design, the tote features large handles in a complementary midnight blue colour. Dimensions: 29cm x 23cm x 5cm.